We conducted a simultaneous survey of thousands of constituent based organizations and their members. We asked leaders and members similar questions, aiming to identify any misalignment of goals, priorities, and outcomes. The gap we identified is significant, and is a likely reason why many organizations suffer from a lack of alumni engagement. After isolating responses from alumni organizations, we found some interesting results that are especially relevant to alumni/advancement professionals who struggle to attract and engage their alumni. This ebook offers data supported solutions to help you boost alumni engagement and giving. How alumni organizations (dues-paying or not) get out of sync with their alumni. How alumni expectations have recently changed. What today's alumni want from being affiliated with their alma mater. 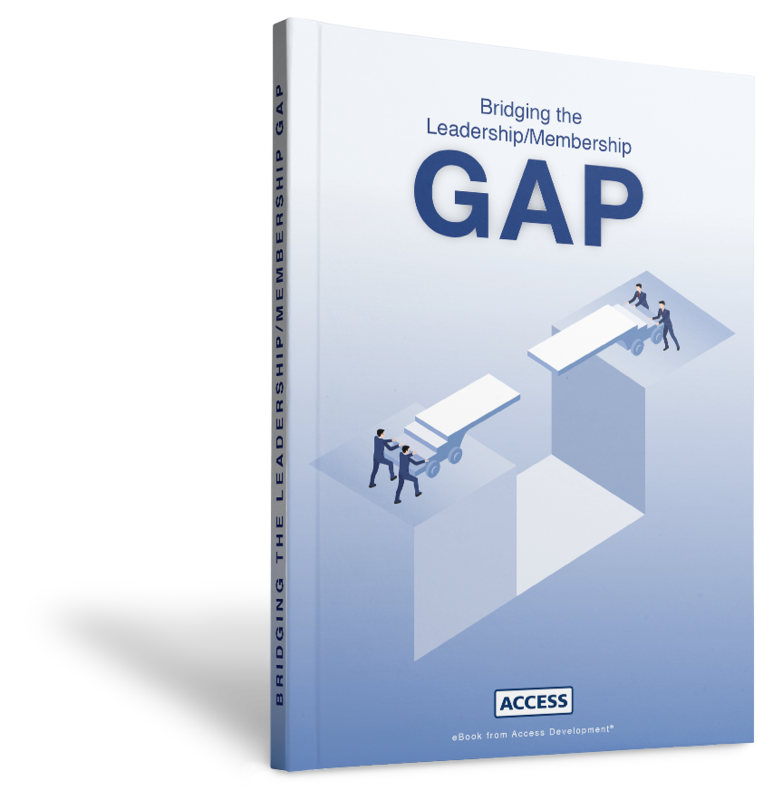 What alumni organizations can do to help identify and bridge your own gap. New strategies to help you engage more alumni. Complete the form above to immediately download the ebook.